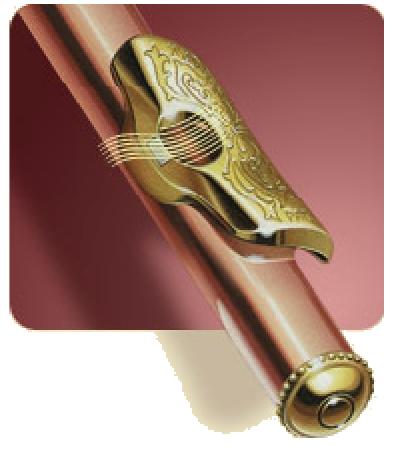 Introducing Drelinger’s UpRite® headjoint with Suspended Instrument Technology.™* It will miraculously transform your flute into an ergonomic instrument of extraordinary comfort. And thanks to the ParabolicWaveGuide™ acoustic you can produce beautiful sound effortlessly. *SIT™ is its acronym. Front Cover: Meet Poco, Drelinger’s symbolic flutist merging whimsy, technology and music. The character was inspired by a fable about an owl who flew again after overcoming a spell.